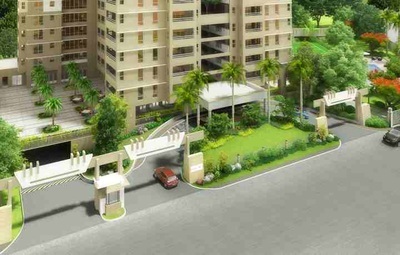 Its unique T- Shaped design allows for single loaded corridors. 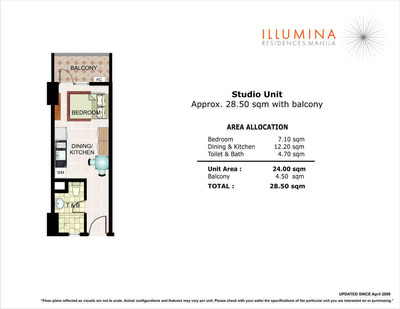 Units are on one side of the floor for privacy. 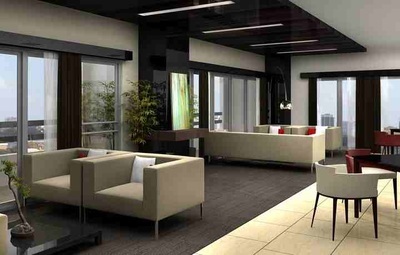 Natural light and ventilation are provided by the building's breezeways. 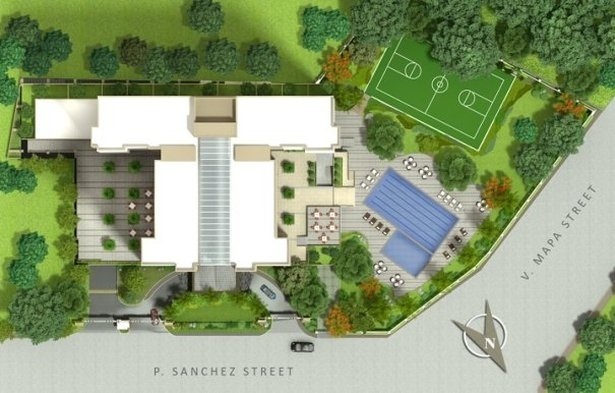 The country's first Triple A builder and developer, DMCI Homes provides Filipino families with premium quality, urban-friendly, and fully serviced communities. 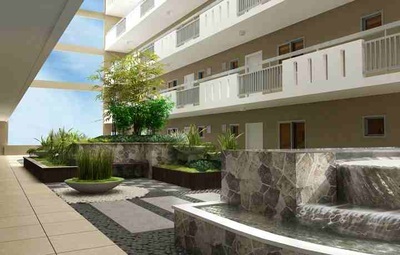 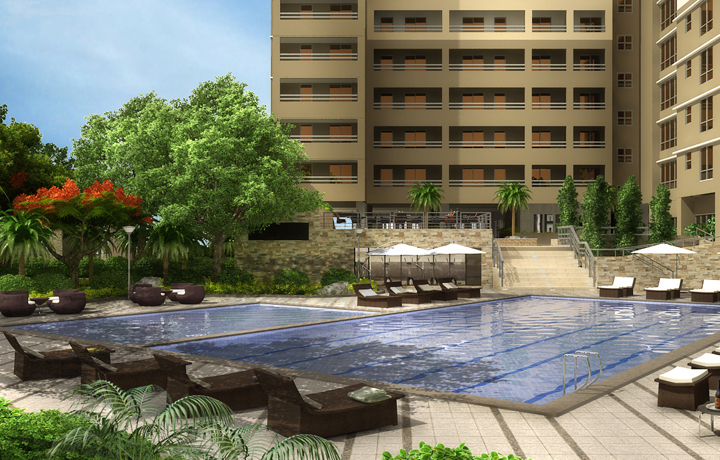 This is the DMCI home's philosophy of smart living. With smart living you have a choice that makes no compromises about the quality of life. 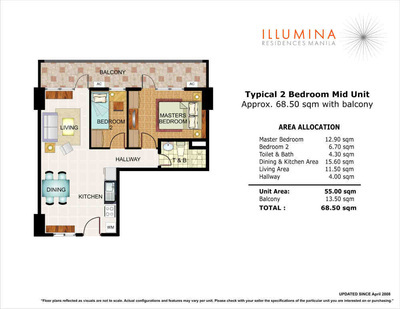 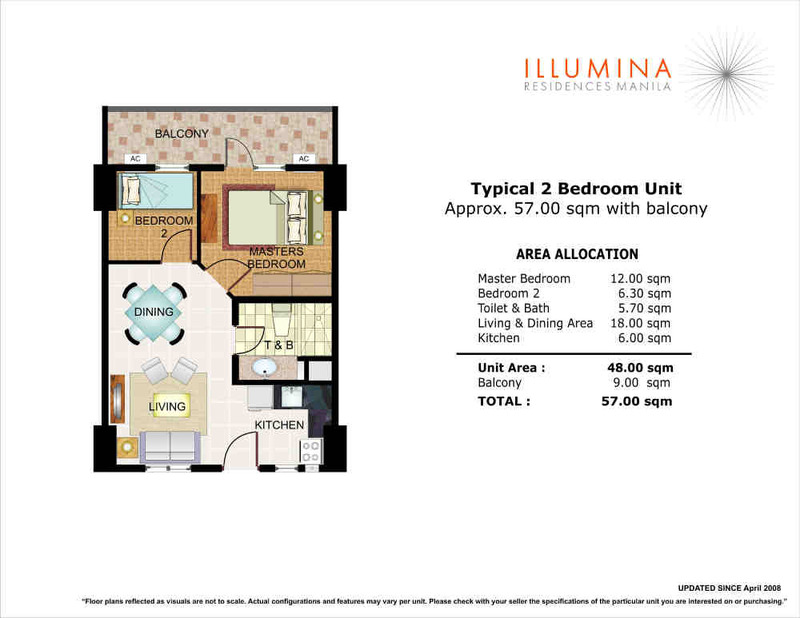 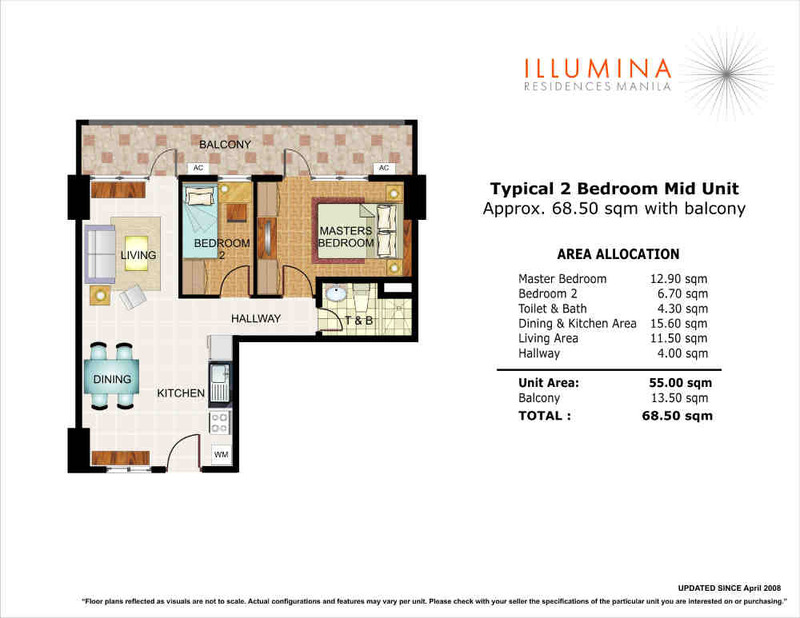 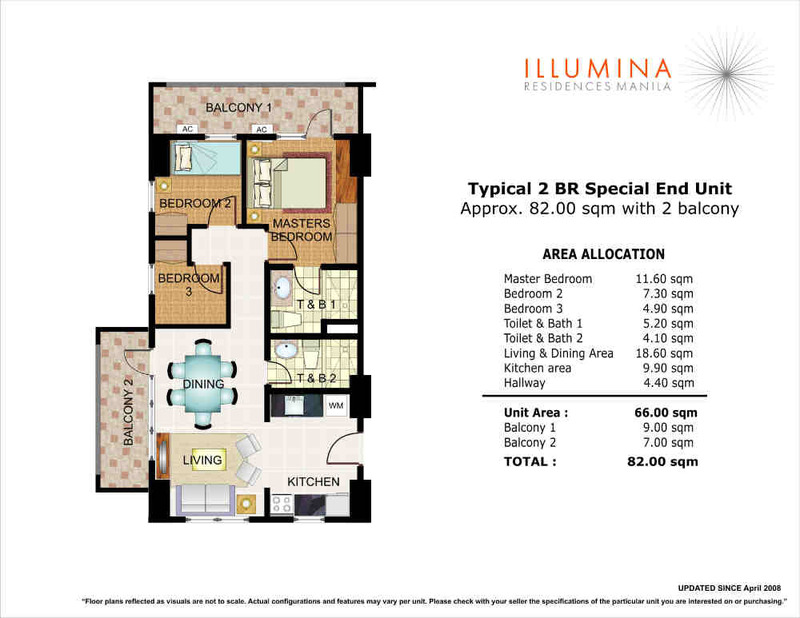 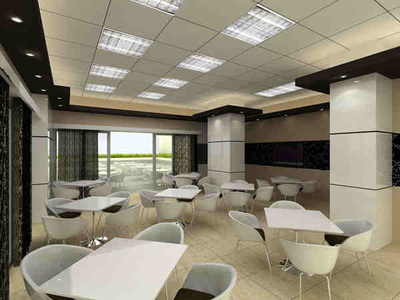 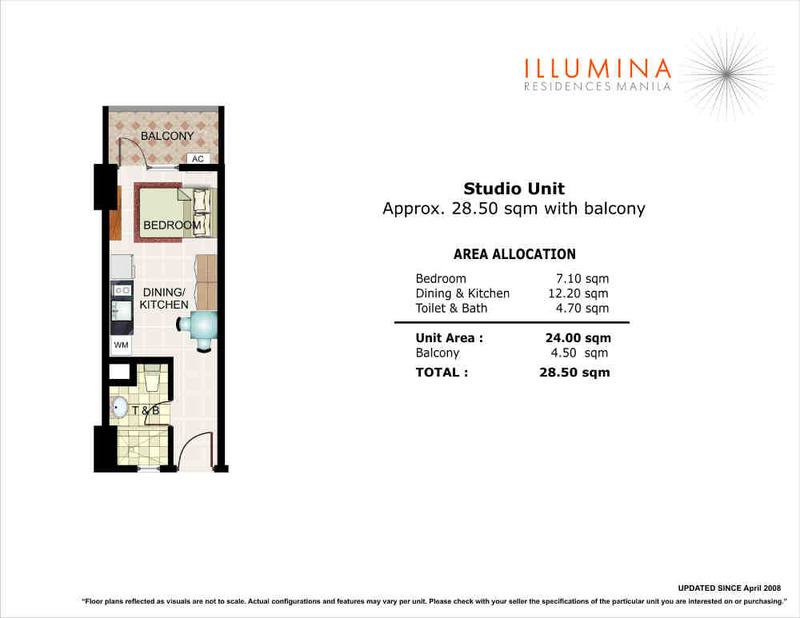 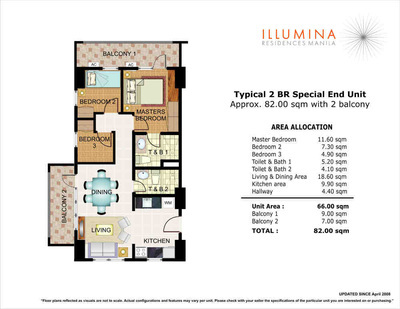 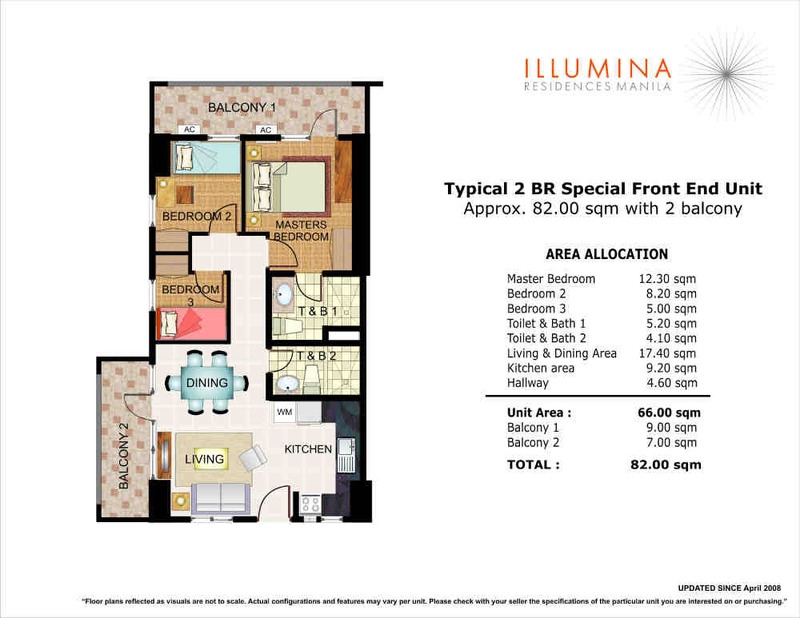 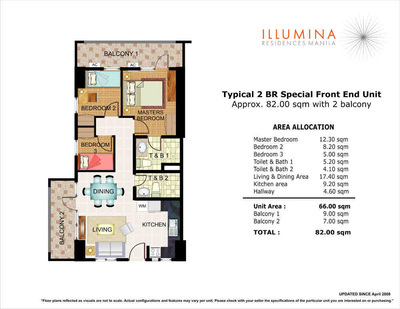 The space planning in every unit of Illumina allows for sizeable floor areas, with generous unit cuts.